If you are into exotic items, places and legends welcome to Sphinx. If you like travelling but do not have the means or if you are interested in history or interested in Egyptology then this is the place for you. If you are looking for a simple gift, souvenir or simply like to pamper yourself with something extraordinary then please go ahead and explore. If you want to visit Egypt or simply want to feel the Egyptian atmosphere or maybe converse with Egyptians and get to know the culture then Sphinx welcomes you with open arms. Have you wondered how you would look like in a belly dance costum, or maybe a colorful headwear ? Have you wondered how you would sound like walking in one of those coloful hipscarvs with jiggly coins? Now is the time to try ! You could try different styles of hipscarvs with different colors and coins or you could try on some of the beaded headwear in different colors and styles as well. Sphinx also has a big collection of arabic and middle eastern music and belly dance music. For people interested in belly dancing we have tutorial DVD's for beginners in order to learn how to dance like an Egyptian. Have you dreamed of having an Egyptian corner in your home, a corner that brings back the legend of the Arabian Nights, one that soothes you when you are tense and fills your soul with the spiritual happiness that is only tangible in such place. 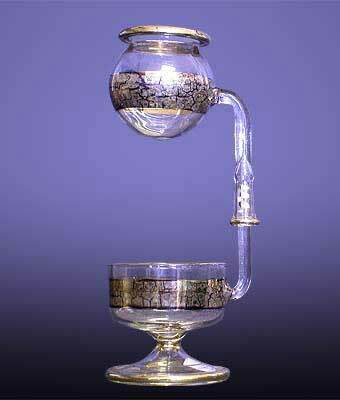 This corner would be complete with an Egyptian Hookah or ' Shisha', you could have it as a decoration or you could actually use it for smoking different flavours of Egyptian Tobacco brought to you straight from Egypt. You could have it in different sizes, small, medium or large and you could have different designs on it with different colors. Do you read alot about ancient history, do you believe in myths and legends? Do you believe in gods and goddesses? 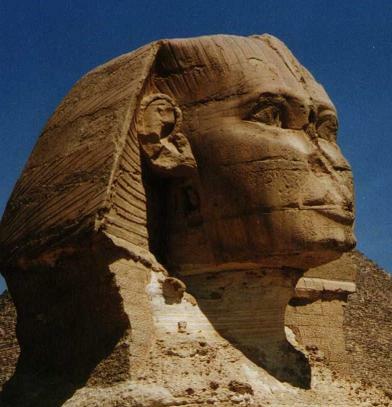 You can know about all that in Sphinx, you can see different statues for different gods and goddesses and you can see many of their paintings on Papyrus that tell us about the glory of the past. 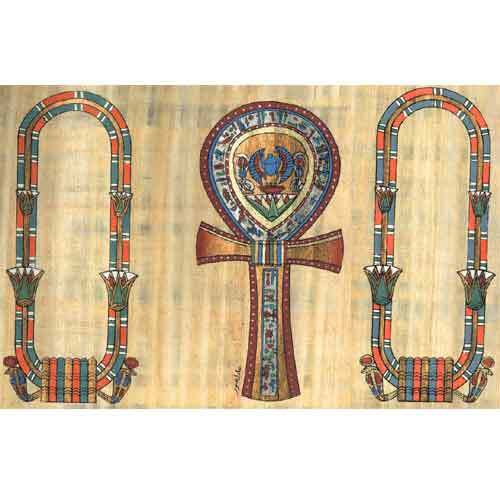 You could write your name and the name of your beloved on this papyrus paper with the Ankh in the middle as a symbole of life. 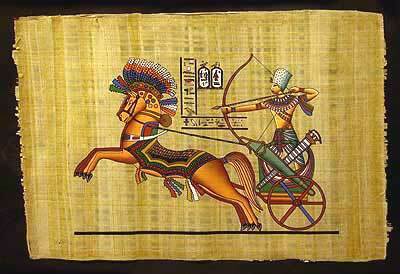 King Tut , famous for the treasures that were discovered in his tomb. He is known for being the youngest pharoah to rule as he ruled the kingdome when he was nine. Anubis, the god of mummification, as ancient Egyptians believe in resurrection they used to mummify their bodies and so preserve it from decay. Isis, the goddess of love and magic. 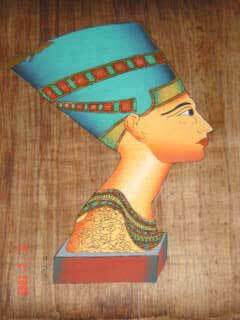 Maat, she is famous for the feather on her head. Godess of order, law , justice, morality and balance. Nut, the goddess of the sky known as the mistress of all, she also protects and is covered in stars. She is a symbol of resurrection and rebirth. 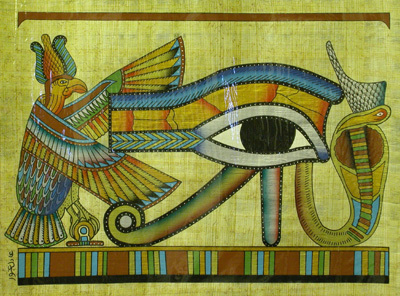 Ra, god of the sun and king of the gods. Thoth, the god of reading and writing. 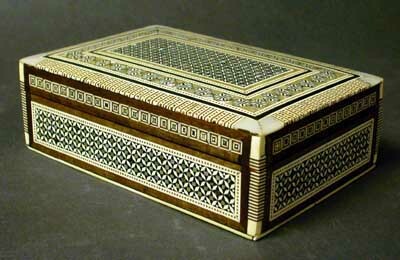 Jewelery boxes, a great item to decorate your home with, give as a present or keep your own jewelery in. 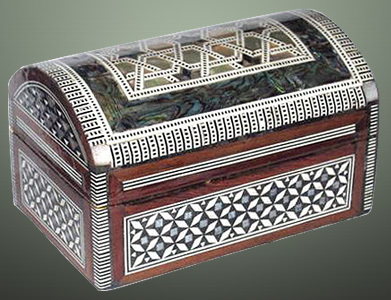 Decorated with the fine mother of pearl stone and hand made especially for you. 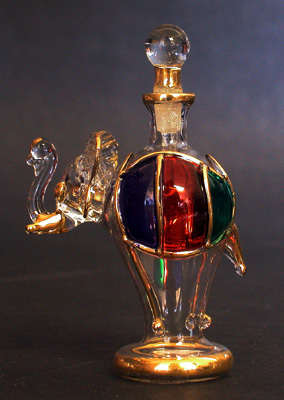 An item that surely tells of the Egyptian excellence in hand made art. They are available in different shapes, styles and sizes. Have you wondered what these symbols mean ? 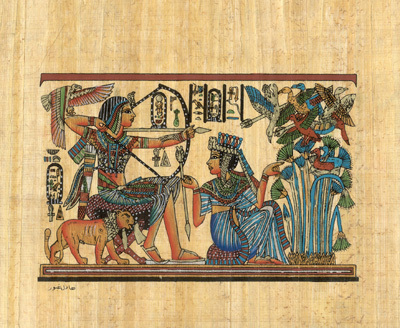 Do you want to learn how to write your name in hieroglyphics? Do you want to know what each and every symbol means? 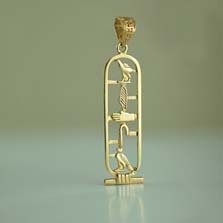 Now you can see your name written in Hieroglyphics and know its meaning, you can also get it on a cartouche necklace in gold or in silver for good prices brought to you all the way from Egypt. You could also write your name on a payprus paper and frame it. 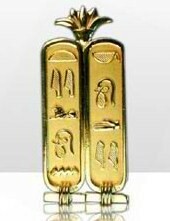 18 K Gold Cut out Cartouche. 18 K Gold double cartouche with the lotus flower on top, a symbol for the bond and love between the king and queen and so between any couple. Cartouche rings could also be used as wedding bands, a unique idea for a unique couple. 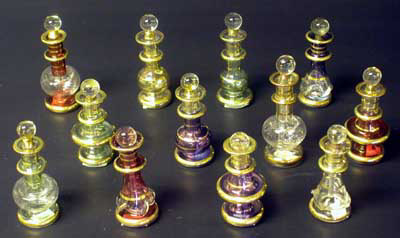 Do you like perfumes? 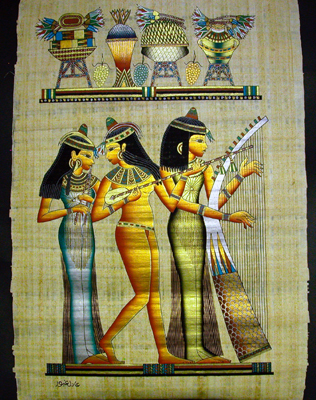 have you tried Egyptian oils ? We have what you are looking for, we have a big variety of oils used as perfumes which are mild on your skin and are enchanting and captivating. 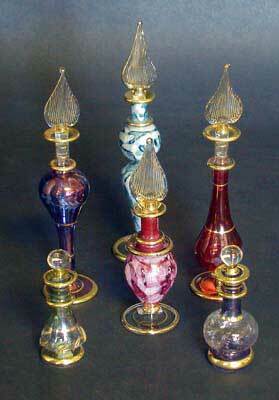 We also have oils for burning on candles and incense for those who appreciate nice fragrances. 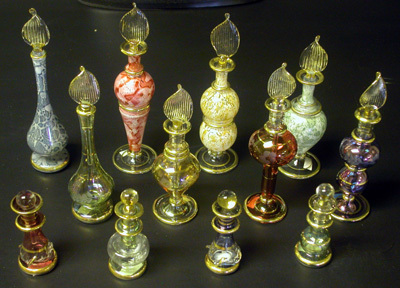 We also have a big collection of perfume bottles, bottles that are nicely decorated on blown glass that you could actually keep your oils in or as many people do you can use for decoration. For those who like jewelery we have a big selection of egyptian rings, bracelets, earrings and necklaces in silver and in gold too. Once you step into Sphinx you have guaranteed yourself a total isolation from the world and have been transported into another world which has a little of everything and which will definitely meet your needs and expectations.